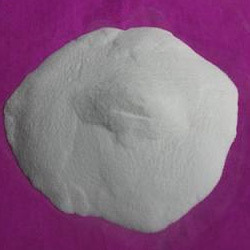 We have established ourselves as a renowned manufacturer, supplier and exporter of Hydrated Calcium Silicate Powder. These products are safer to use than in natural crystalline forms. Moreover, it has an entirely different range of properties compared to natural forms. 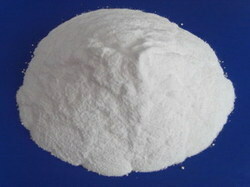 Riding on unfathomable volumes of industrial expertise, we are providing a broad array of Sodium Fluorosilicate Powder. We offer our clients high quality Sodium Silicate Powder as per the International standards and as per the client requirements. It is used as a raw material in Detergents, Pulp and Paper and manufacturing of Titanium dioxide, manufacturing of welding electrodes and fine chemicals such as Silica Gel and Precipitated Silica. We take pride in offering a superior range of Sodium Silicate Powder at reasonable prices. This product is a off white powder substance that can not dissolve in water. We have gained a remarkable position in the market by offeringPotassium Silicate Powder. We offer our clients high quality Silicate Powder and Solution as per the International standards and as per the client requirements.